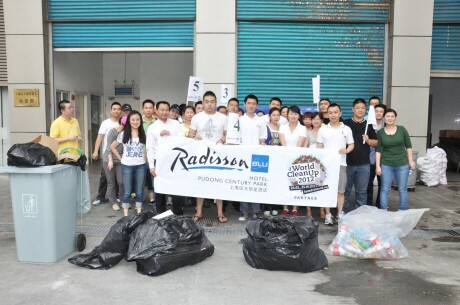 On June 08, 2012, the Radisson Blu Hotel Pudong Century Park took part in the “World Cleanup 2012” campaign by organizing hotel staff to help clean up the illegal wastes from our community in support of Carlson Rezidor Hotel Group environmental commitment. 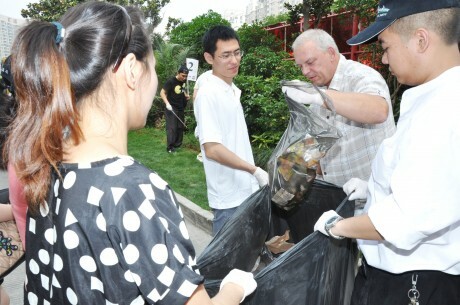 The campaign led by Carlson Rezidor Hotel Group which is a global partner with World Clean Up Day. 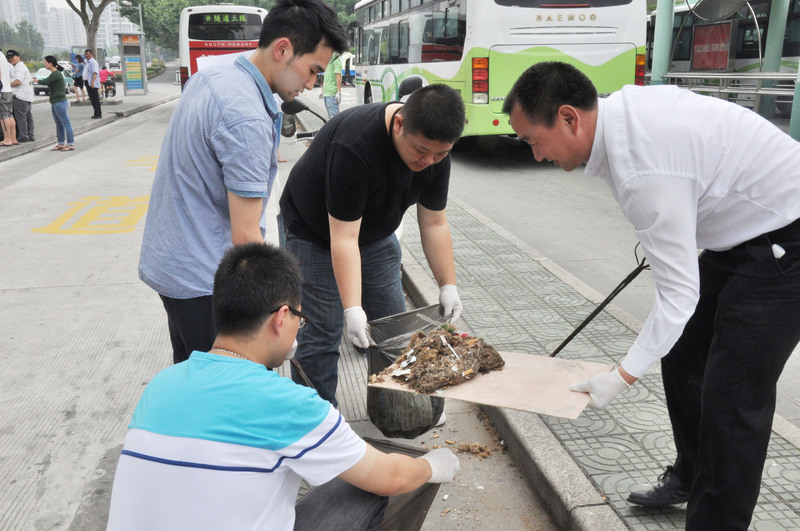 It is one of the largest community-based environmental campaigns in the world. Let’s do it. The hotel will keep making every effort to care about the environment and also be aware of our social responsibility in caring for the globe.